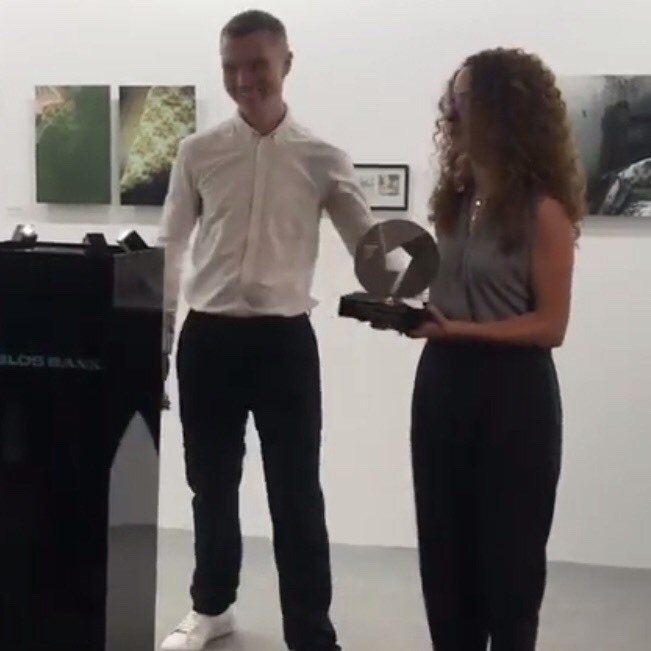 Tarek Chemaly: Betty Ketchedjian wins the Byblos Bank photography award! Betty Ketchedjian wins the Byblos Bank photography award! And we have a winner! This was a vintage year for the Byblos Bank photography award and still, Betty Ketchedjian came out ahead! As I congratulate Betty for the wonderful feat, I cannot but look forward for her solo exhibition at the headquarters of the bank as per the usual custom! So again, congratulations and - for those who did not win the prize - you already are winners in my eyes as this was a super year indeed in terms of finalists!